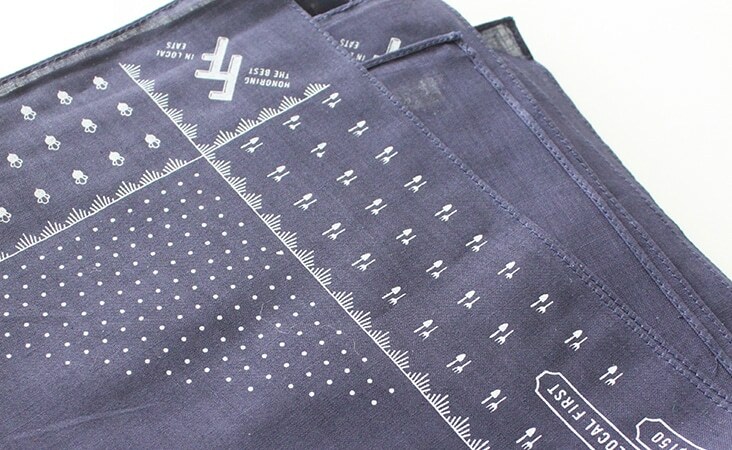 August « 2013 « Stitch Design Co. 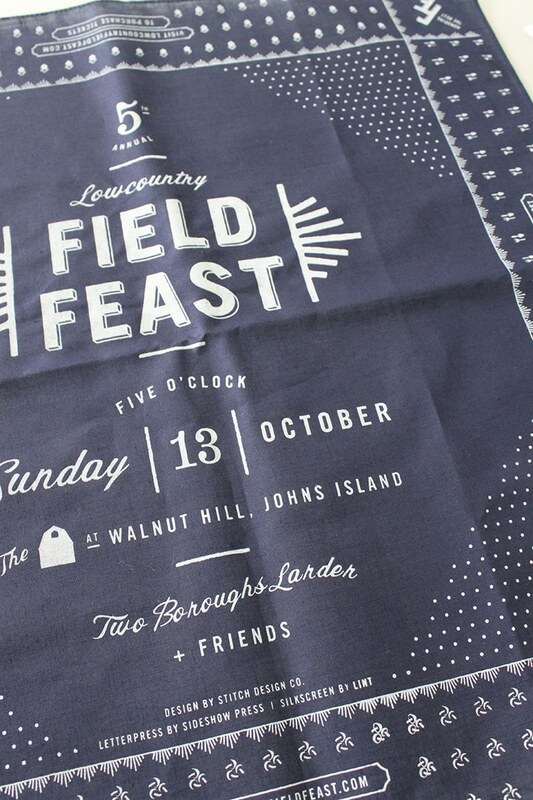 The Lowcountry Field Feast is one of our favorite events of the year. 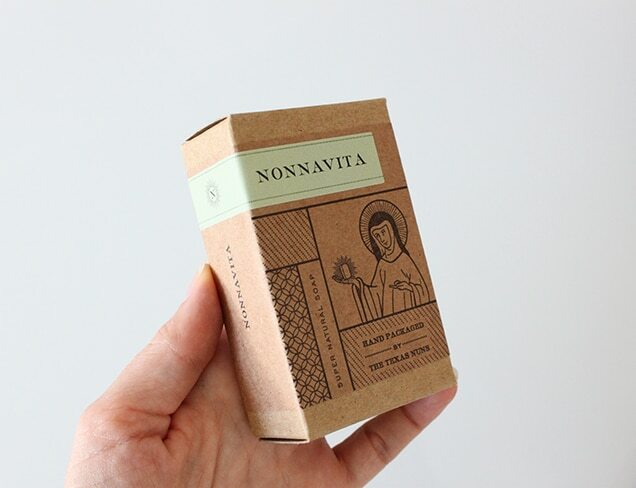 It has also become one of our favorite projects in the studio to design. 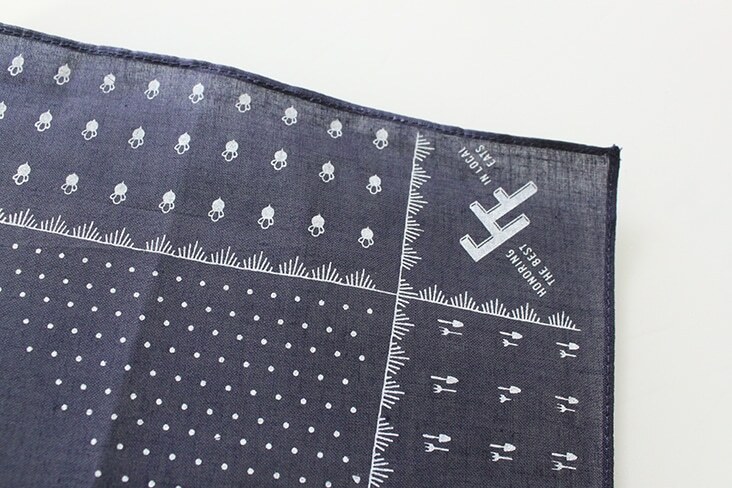 For this year’s invite, we sourced navy bandana’s and silk screened each one with the invite details as well as a few patterns and graphic elements depicting this year’s event. 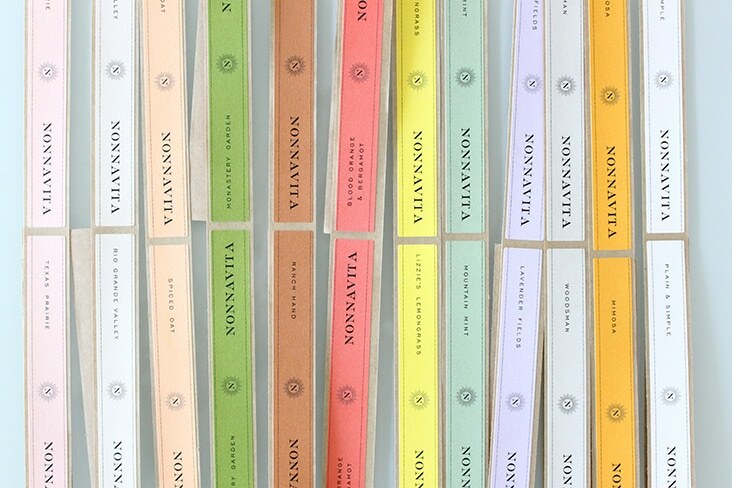 We can’t wait for October! 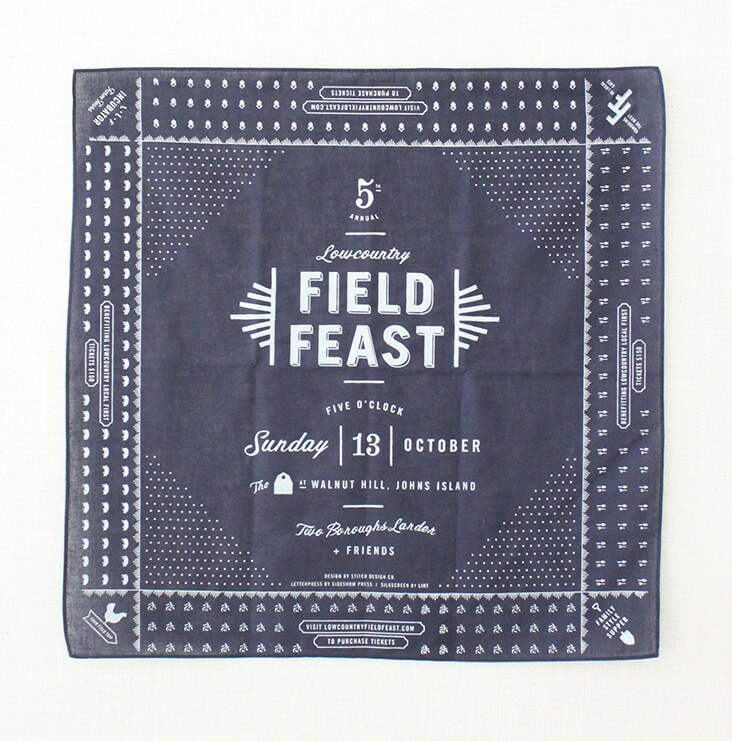 View some of the past Field Feast invite designs here, here and here. 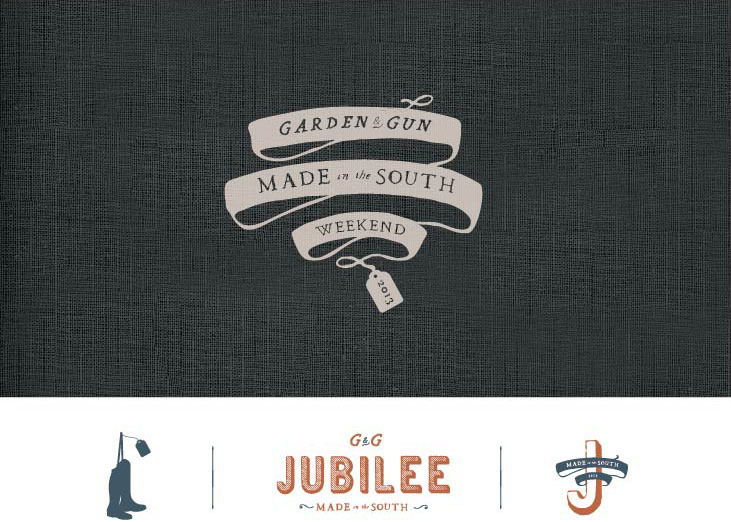 On December 6-8, the first-ever Made in the South Weekend will occur, celebrating the best of Garden & Gun in one place. 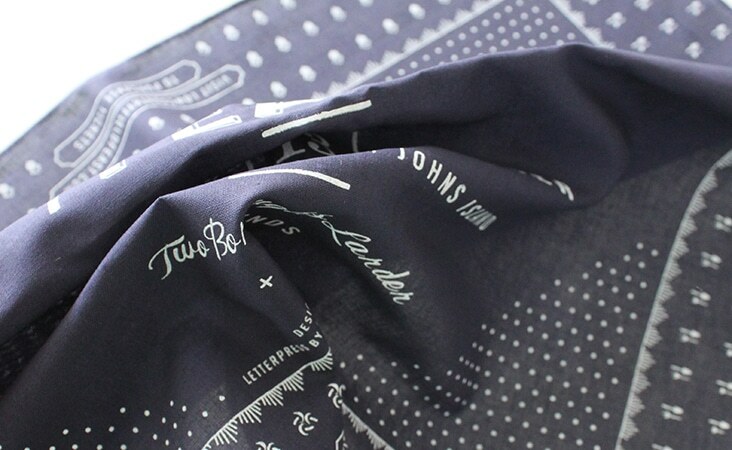 We designed the identity for the Jubilee, which will be a lively mix of sporting, shopping, food, music and art. 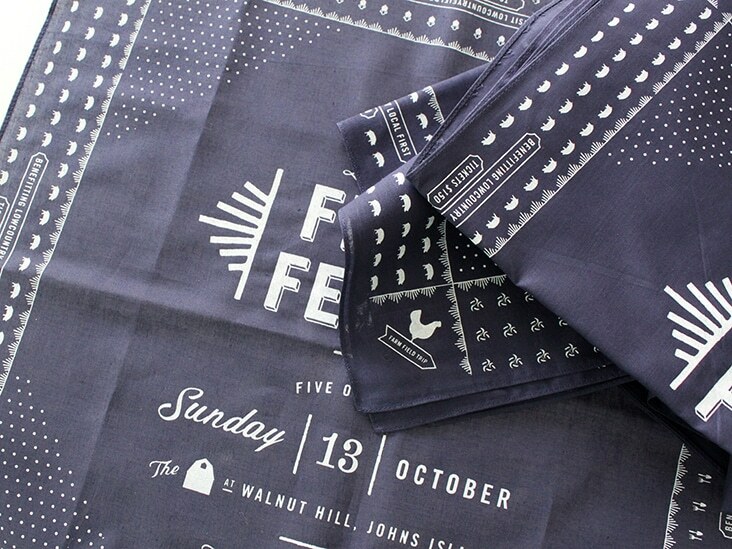 The three-day festival is sure to be a success and we were thrilled to be a part of this exciting event. 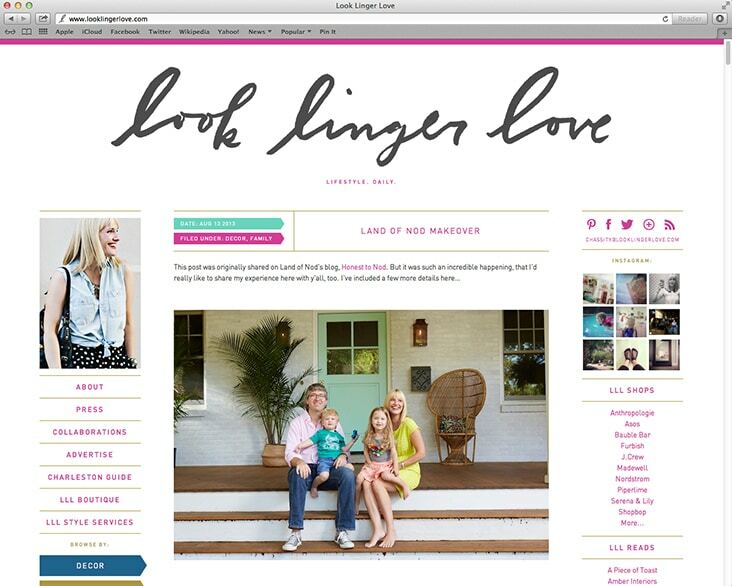 Look Linger Love has a new look! 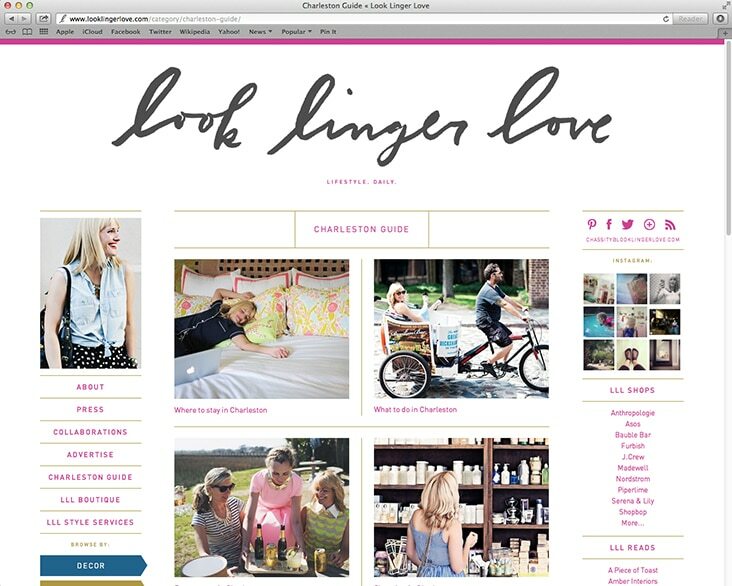 We just redesigned and launched a new blog for Chassity Evans, a blogger and stylist in Charleston. Chassity is an out going and fun lady. 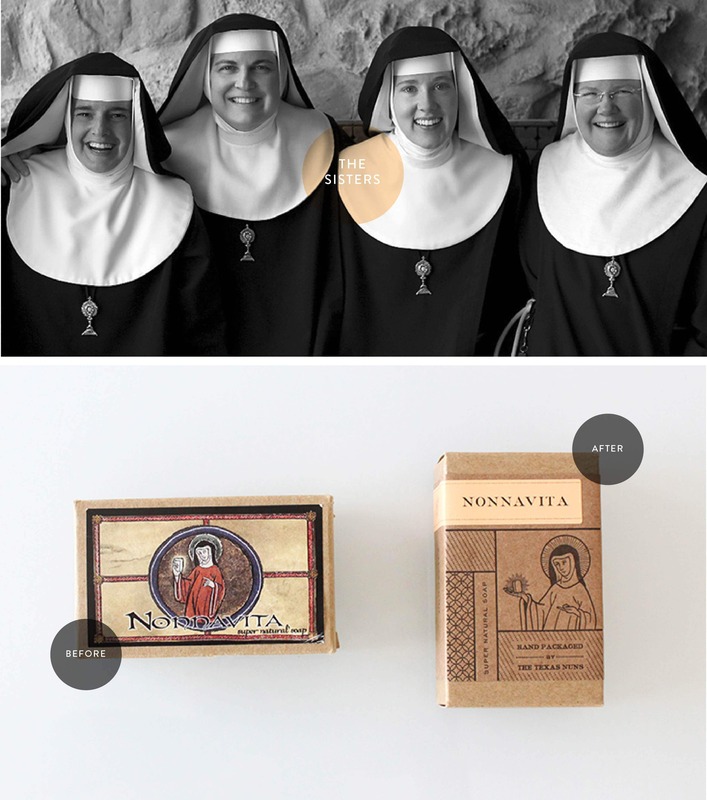 We wanted her blog to reflect her contagious personality. 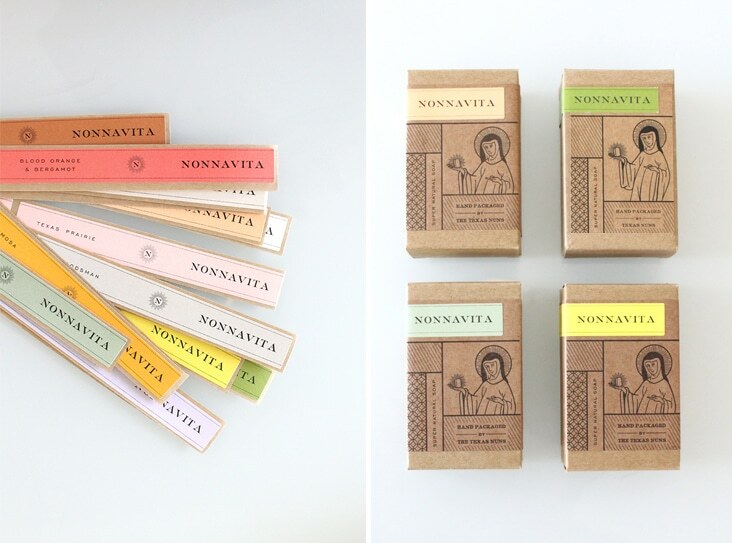 Pops of color with a organized frame work highlight her playful and inspiring posts. Comments Closed Tags: Blog Design, Blog Development, Chassity Evans, Look Linger Love, Stitch Design Co.